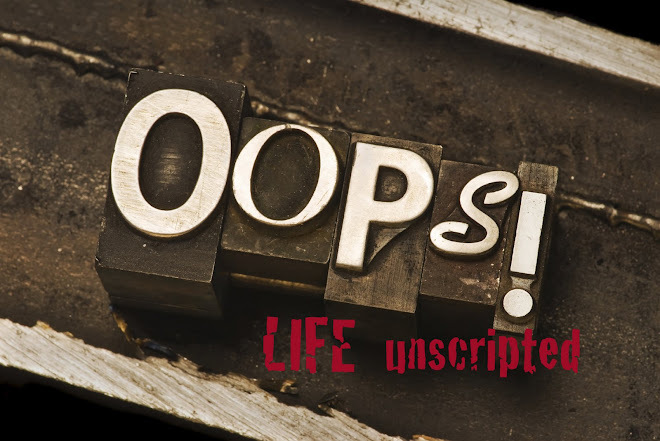 Life Unscripted: If It Moves, Kick It. If It Doesn't, Kick It Until It Does. If It Moves, Kick It. If It Doesn't, Kick It Until It Does. We are gearing up for a weekend filled with soccer... 8 games to be exact. Luckily, the girls' soccer club is hosting the tournament, so we will not have to spend anymore of our vacation budget on travel expenses. Yeah, earlier this month Steve & Reilly spent a week in Kansas for Softball Nationals and then Reilly and I spent a weekend in KC for her first soccer tournament of the season. You know, it's pretty dang hard paying for a hotel room that is not on the beach. a big "hulking" (quoting Sydney's favorite adjective from the third grade) one, don't you think??? I was proud of the girls, though. They placed 3rd out of 5 teams... we should have probably placed 2nd, but that's another story. That #10 looks down right mean! Good going getting 3rd place and that bruise is a trophy scar showing she's not going to back down. that kid is rather brutish lookin -- yikes. who was that on popeye? oh crap-- that girl isn't someones kid who reads here-- or a friends'??? anyways-- are you gettin rained on out there?? hope y'all are havin a good weekend!